At London School of Business & Finance excellence is part of our daily life. We have created a unique learning environment that will empower you with the necessary skills needed to achieve your professional ambitions. 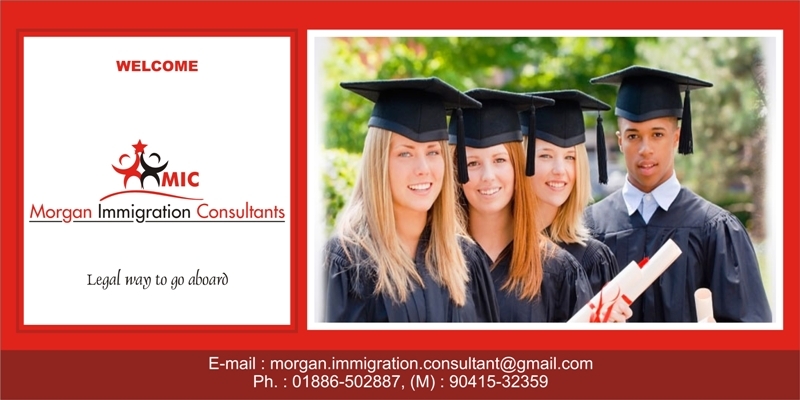 Your success depends upon the application of theoretical skills and practical experience. It is this combination where we are true experts – ensuring that you get the right balance of solid theory coupled with the necessary 'real-life' case studies and teaching. 1. And the other top reasons our exceptional graduates have chosen us? International presence around the world collapse Our lead campus is located in the heart of Central London – offering you excellent opportunities to make the most of Europe's largest hub of finance and business. London offers endless opportunities for professional progression. In addition to London, we have campuses around the UK – Manchester and Birmingham – and an international presence around the World – Singapore, Hong Kong, Czech Republic, Colombia, Kazakhstan, Russia, Pakistan and Canada. advantage demanded by the world’s top employers. Companies who have recruited successful LSBF graduates in the past include global best-practice organisations such as KPMG, Deloitte, Ernst & Young, PwC, Accenture, IBM, Shell, Google, Unilever and HP, amongst others. LSBF deliver all program Postgraduate/graduate/undergraduate and certificates.